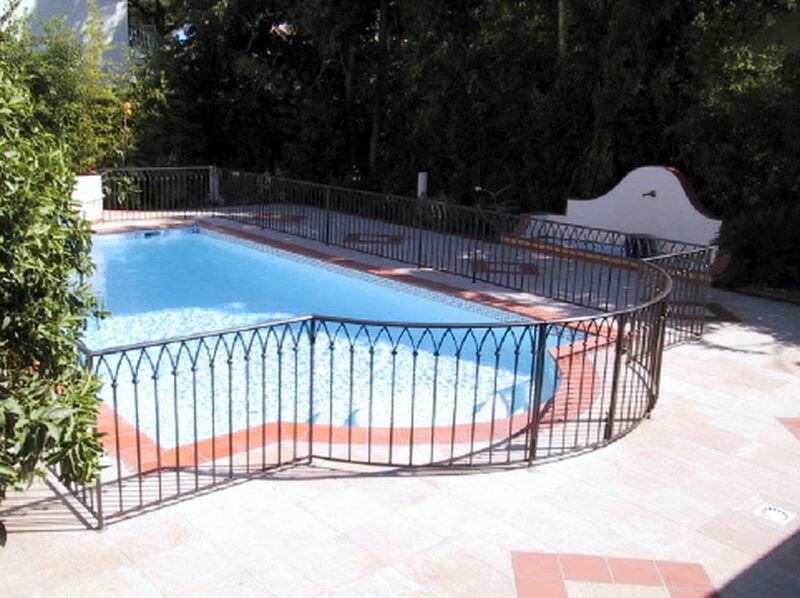 We are a French Riviera-based company specialized in the production of wrought iron, steel and stainless steel products for individuals, professionals and local communities. Our gates are custom-built by our iron craftsmen. Our know-how guarantees you high-quality doors. Secure your garden and windows with protective fences. Guardrails and wrought iron balustrades for individuals and professionals. 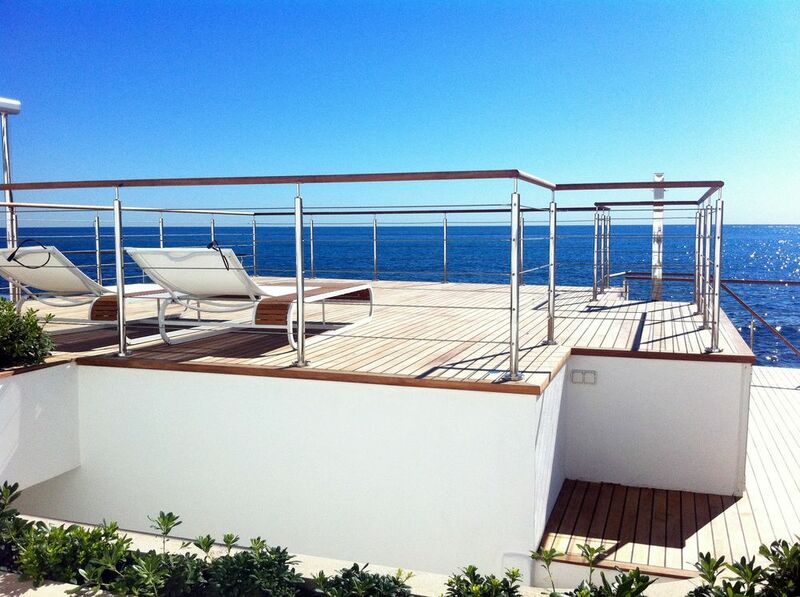 Our stainless specialists make stainless steel railings. 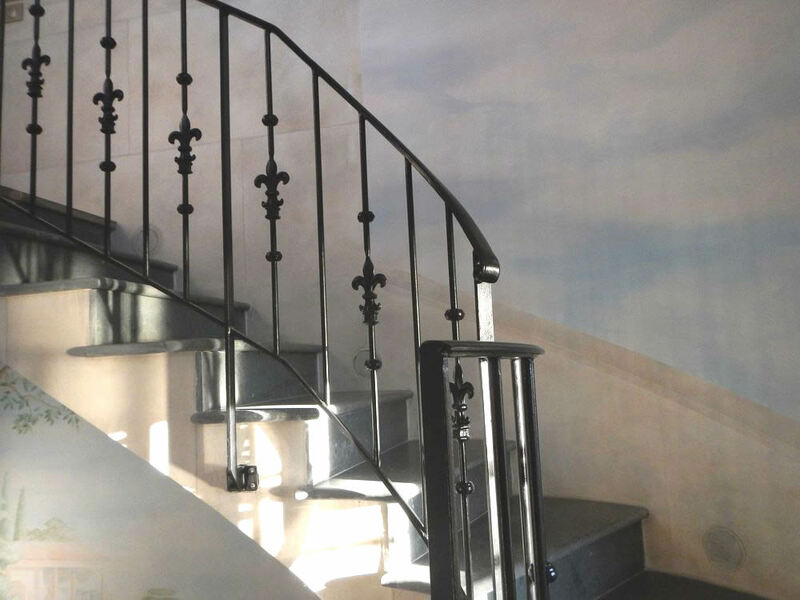 Our iron craftsmen can make inside and outside staircases. Our major asset is our ability to make tailor-made work. Vintage or modern design, they are made of glass and wrought iron. We build steel or stainless steel footbridges. French leader and number three in Europe for the conception of inclined elevators for individuals. Giving birth to the wildest dreams of artists of the whole earth. 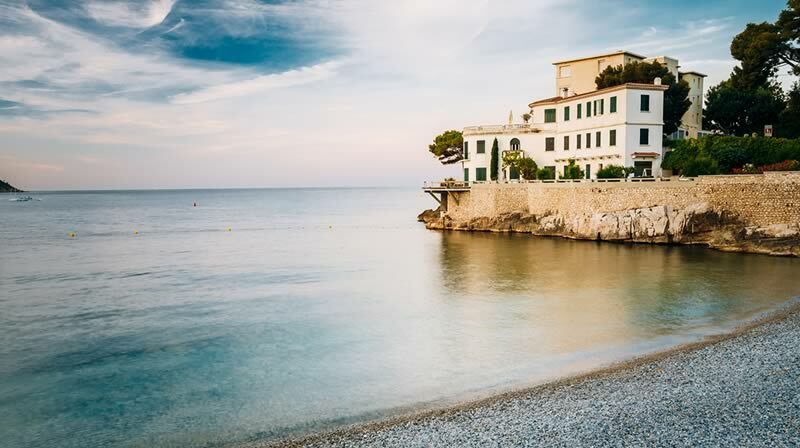 and luxurious villas owners on the French Riviera. First, tell us about your project. Family business since for more than 35 years.